There’s so much to learn about being an indie author. So what do you learn first? Just what you need. Just in time learning is a concept that new authors don’t implement soon enough. Traditional western education ideas run counter to this idea, but the guys explain how being more methodical about your author education will empower your creativity, accelerate the learning process, and optimize learning retention. Sean explains the concept of just in time learning and why it’s a better approach to research. Using an example for Sterling & Stone’s past, Johnny reminds us that it’s better to learn one thing well than learning a multitude of things poorly. Sean furthers the discussion by showing that learning can be put on a timeline. Being mindful of what’s coming down the line will allow you to choose the right educational experiences to inform the next step in your career. Fiction books, movies, and television can also be put on a timeline. Choosing your entertainment with intention to help other creative’s art inspire your own. How do you find the learning experiences that will serve you now instead of the ones that you don’t need yet? Sean talks about relying on trusted influencers to help you find the content you need. Search engines can be a superpower for research. Sean talks about how he uses search and the curiosities of those who’ve asked the same questions that he has in order to find the content needed to inspire his next project. Apple and Google both offer tools that help you curate content relevant to your interests. Dave and Sean talk about how they use these tools effectively. Johnny reminds us that there are things that are more difficult to quantify that also fall under the research and learning umbrella and how these are often underestimated as part of the learning process. Sean explains that research isn’t something you do instead of writing, but something that should be integrated into your process. 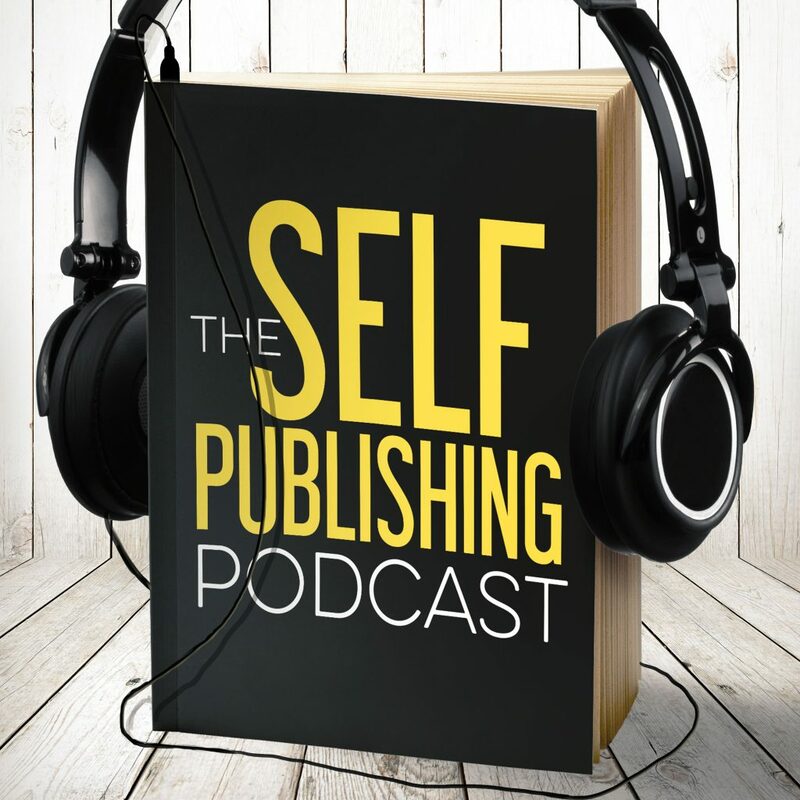 He explains how to keep the research from cannibalizing your writing time and momentum. The guys exchange ideas about how to use a timeline with time blocks to make your day more efficient when there is research to be done. They then discuss what tools you can use to collect and organize your search notes. Johnny talks about how re-framing your research in a different light can help writers who loathe the process, or feel guilty about the time spent doing that type of work. Dave is excited about YouTube TV (https://tv.youtube.com/). It’s Google’s answer to Cable TV for only $35/mo, but you may or may not have something to lose. Dave is finally ready to cut the cord! Ozark is Sean’s something cool/ad read. It’s a Netflix original drama set in rural Americana, starring Jason Bateman. It has lies, drug lords, and children in jeopardy. Johnny’s something cool/ad read is Proper Cloth (https://www.propercloth.com/). It’s a custom shirt making service for people that have trouble with off-the-rack dimensions found at stores. If you’re tall, portly, or your abs need custom cut-outs, check this service out.